So, like… This week I was clearly in a Santigold mood as she dominates the list this week. There are a some others as you will see when you scroll down, but she’s all over the place. 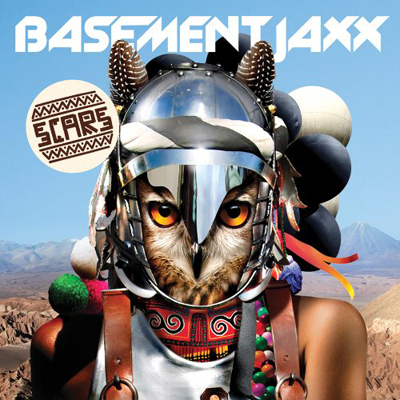 Aside from Santigold though, I really just got into that whole idea of Dancehall/Dub/Electronic hybrid type music. Something you can dance to like a House song but whine to like a Reggae song, I love the combination so if anybody can recommend me some more music like that… Santigold, M.I.A., Major Lazer and others… I’m really feeling that right now and would love to discover some other music like it. “Congratulations” was a very weird (but enjoyable) album. This (very short, almost intro-like) song stuck out to me because of what happens around 1.22 before they finally switch the melancholy to an almost Motown-ish upbeat close. Good stuff!